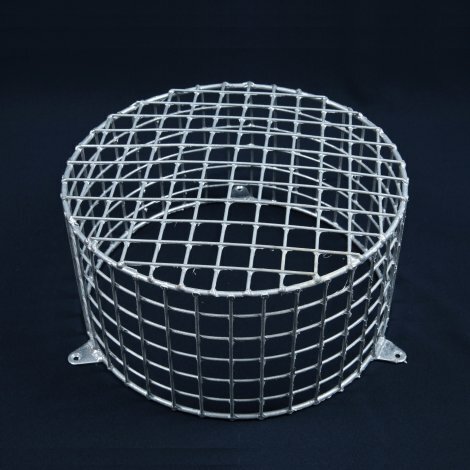 Wire mesh light cage to suit 2ft twin fluorescent light fitting – for indoor use. 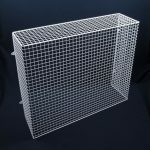 AIANO FLG22 fluorescent light guard is a robust wire mesh guard designed to fit over over many makes of 2ft twin fluorescent light fixture including Cooper Crompton T8 HF Battens and equivalent models for wall and ceiling mounting (see Additional Information for a more detailed list of compatible products). 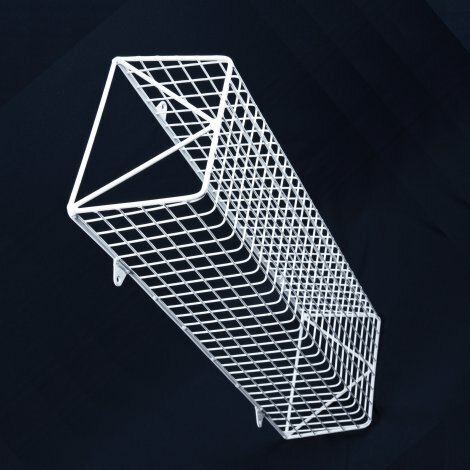 The AIANO FLG22 fluorescent light guard is powder coated white to provide an attractive and durable finish, making it suitable for indoor use. 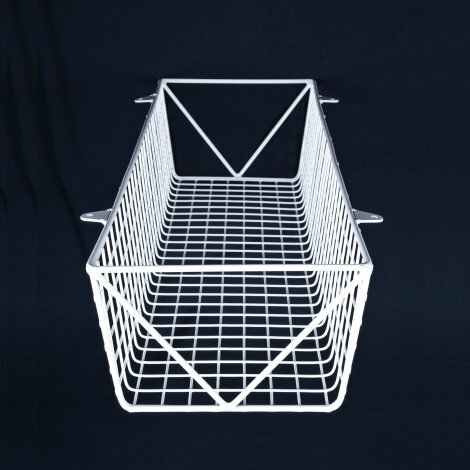 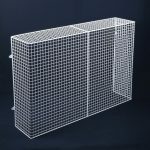 These sturdy guards are made from steel weld mesh on a strong round bar frame, and are powder coated white. 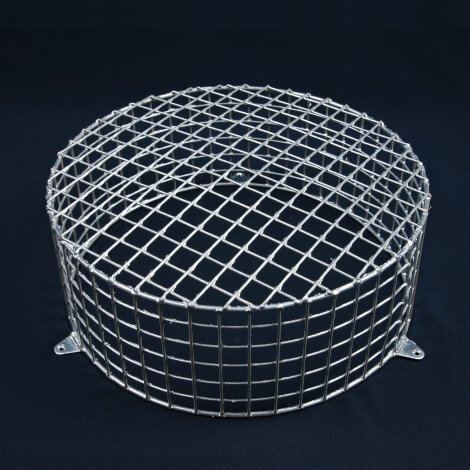 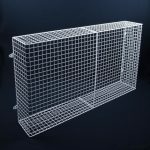 FLG22 wire mesh guards have welded lugs for fixing to the wall or ceiling. 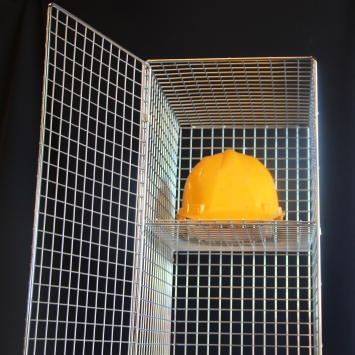 The FLG22 wire mesh light guard will completely enclose your fluorescent lights and provide protection from damage in a wide variety of environments including housing association buildings, schools, sports halls, stations and car parks. 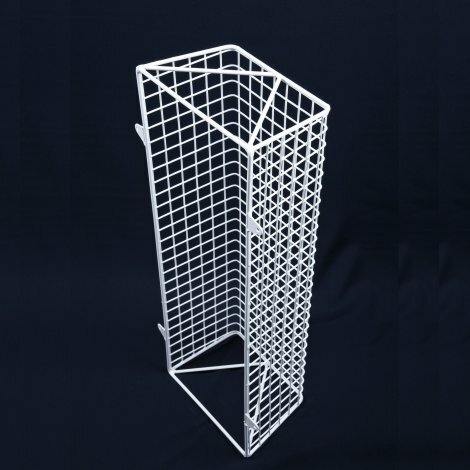 Compatibility: AIANO FLG22 fluorescent light guard is designed to fit many popular makes of light fitting, however, it is important to check the dimensions before purchasing a fluorescent light guard. 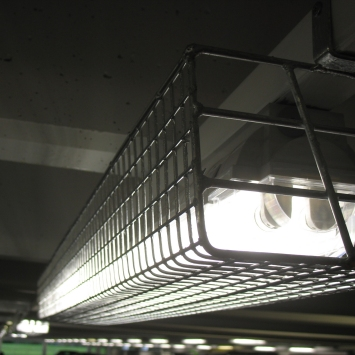 For single fluorescent light fittings please see the FLG21. 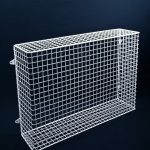 Origin: FLG22 fluorescent light cage is manufactured in the UK from British and EU-sourced steel. 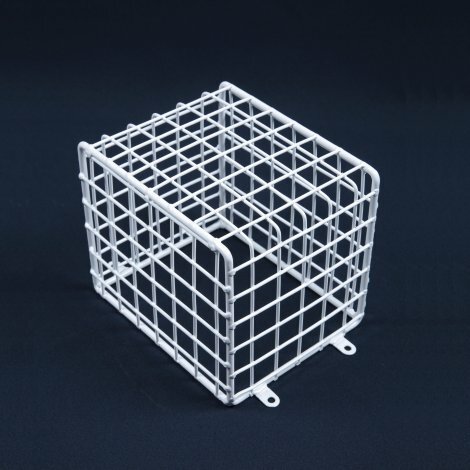 Cage size: please check the dimensions of your fluorescent light fixture to be sure that the FLG22 is the correct guard.